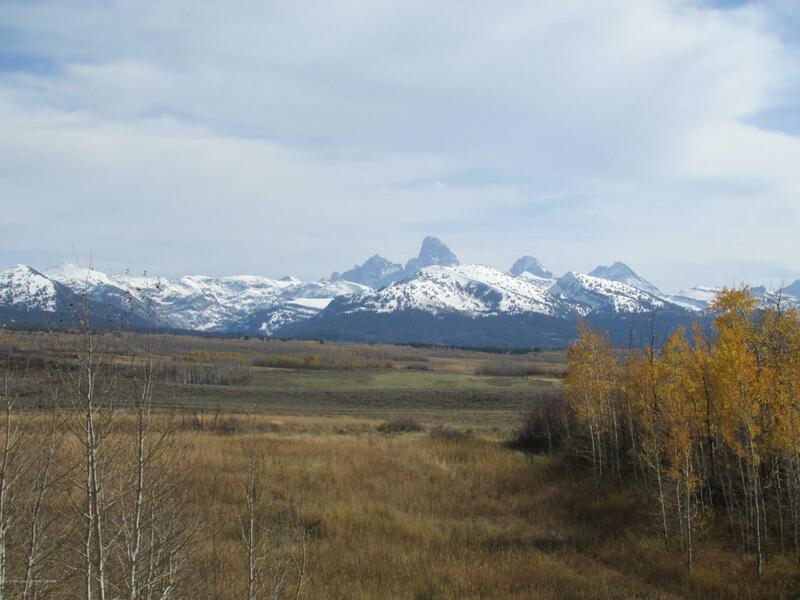 Public Remarks: Truly fabulous views of the Teton Range in the north end of Teton Valley. This development includes building envelopes as well as some tree buffers and rolling terrain to protect your view. Easy access to Driggs or Tetonia on paved county roads. Large lots for increased privacy. Owner financing with approved credit.See MLS listing # 19-309 for a bulk sale offering on this subdivision.